NEW from the Magna-Tiles® family, Magna-Qubix®, feature an array of new shapes including cubes, prisms and pyramids. Anything your children can dream, they can build with Magna-Qubix®! Not only are Magna-Qubix® fun, but they also help develop fine motor skills as kids stack, build, count, match and “click” together their creations. 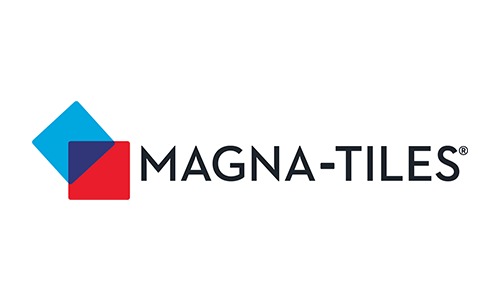 All original Magna-Tiles® family building sets by Valtech are compatible.